8375 Dominion Parkway – Plano, TX – DataBank’s newest Uptime Certified TIER III Data Center, and the third in the Dallas area, is open for business in Plano, TX. 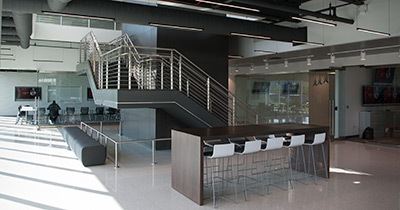 The 144,000SF facility provides over 72,000SF of raised-floor space for build-to-suit client deployments. 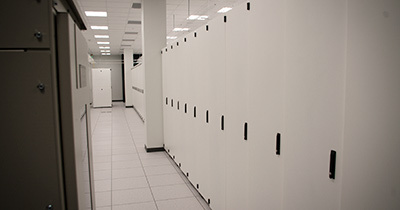 Our Plano data center is located near Legacy Park and offers network availability to multiple dark fiber providers with redundant backbone connectivity, public cloud on-ramps, access to Peering Fabrics and blended-bandwidth solutions to meet any business requirement. Diverse utility feeds provide more than 40MW of power, and the total footprint of the facility can be expanded to 265,000SF. 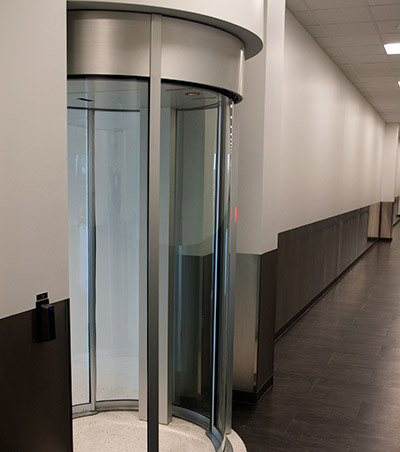 Security measures include full perimeter fencing, round-the-clock on-site security personnel and dual-factor authentication (card and biometric) on exterior entry and all data center entrances. 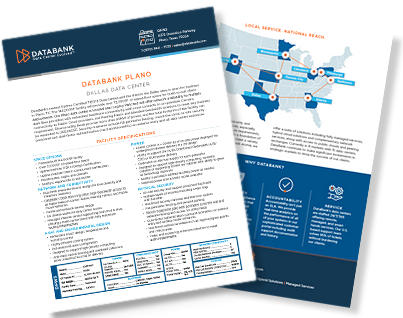 DataBank wants to be the easiest and best hosting you’ve ever had. Discover how the features, platforms, and services available at DFW3 can help make that happen.